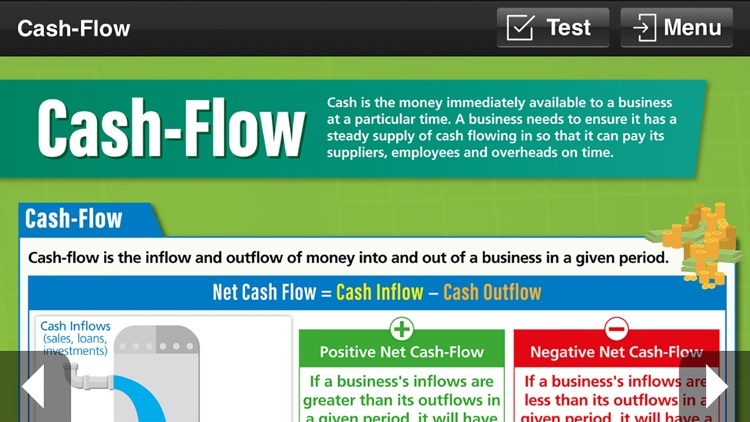 The Best Learning Resource for GCSE Business! Daydream Education’s Business GCSE Pocket Poster app is the perfect revision, classwork and homework aid for GCSE students of all abilities. 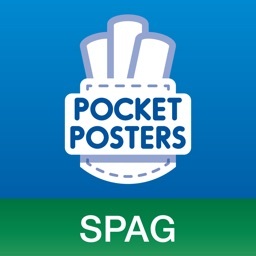 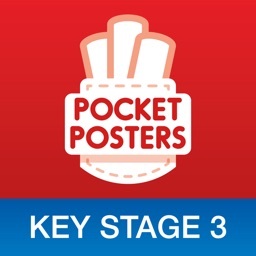 The app is a digital version of our extremely popular pocket posters, containing the same clear and concise language and curriculum-based content. 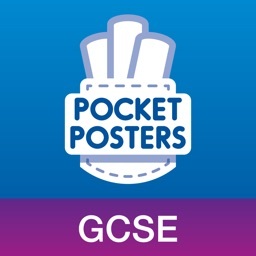 Built for web, mobile and tablet use, the app can be accessed by students anywhere, at any time! 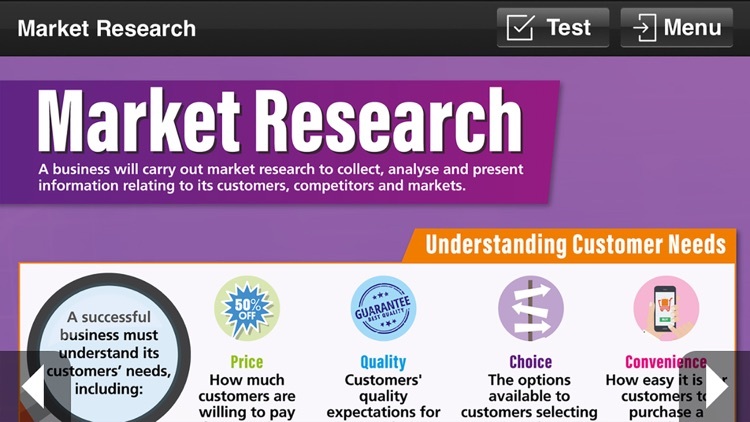 The app has been designed in close consultation with a core group of expert teachers, ensuring accuracy and consistency of content. The Pocket Poster app simplifies often hard to understand topics into bite-size chunks of information, strengthening students’ understanding and subsequent progress. 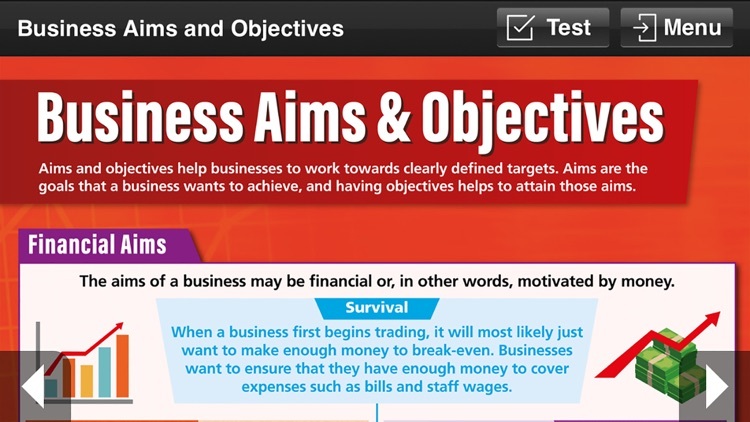 A mixture of concise language, useful acronyms, graphs and tables, helps to develop students’ confidence by reinforcing knowledge gained in class. 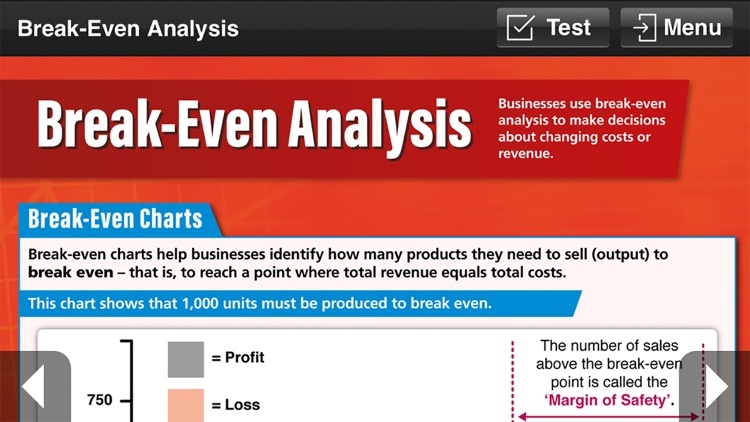 Includes over 600 assessment questions! 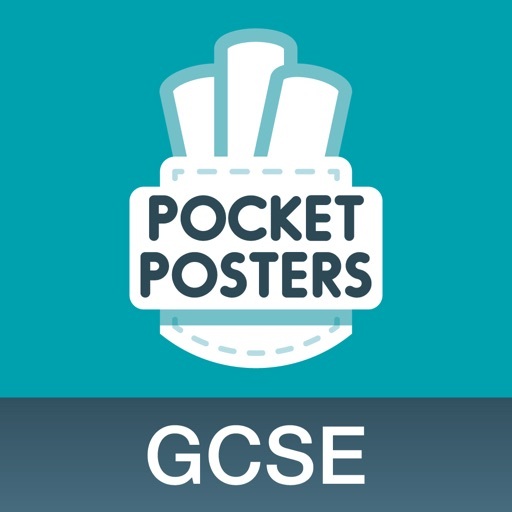 Every screen in the app is accompanied by a valuable self-assessment facility to help to assess and measure pupils’ understanding. 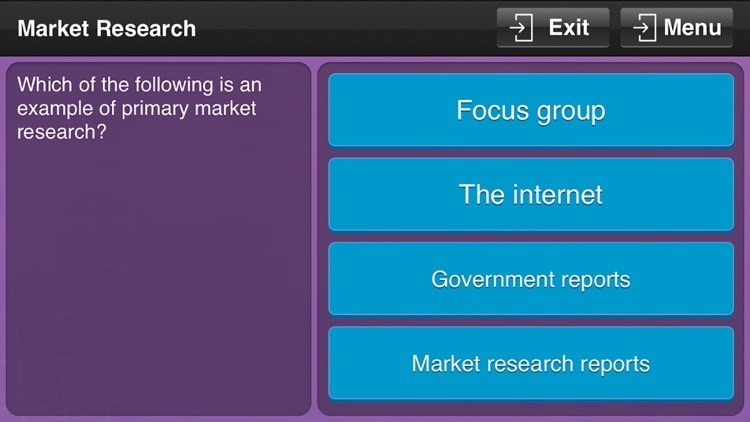 The reporting section tracks pupils’ results, enabling them to easily identify and track their progress. 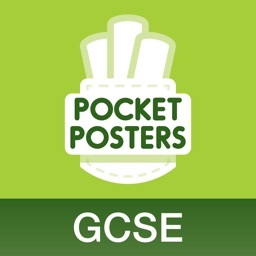 - Designed for the new GCSE (1-9) specifications. 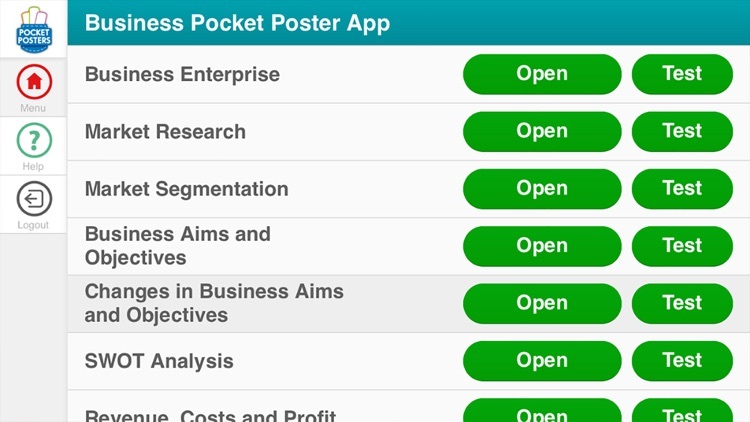 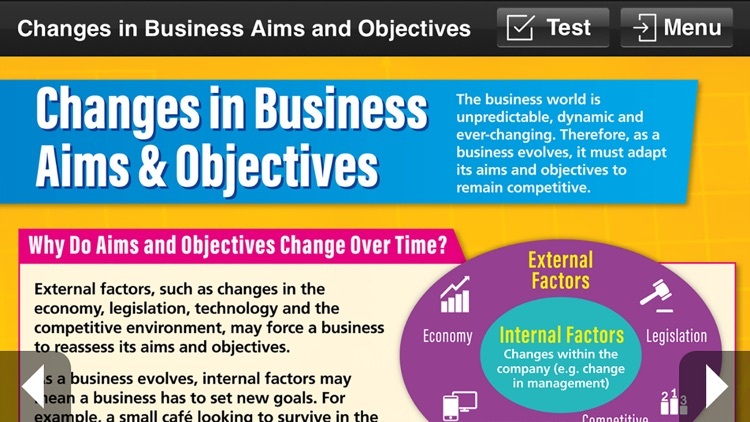 The Business GCSE Pocket Poster app provides a fantastic way of strengthening understanding of key topics, whether that’s in the classroom, at home, or on the go!